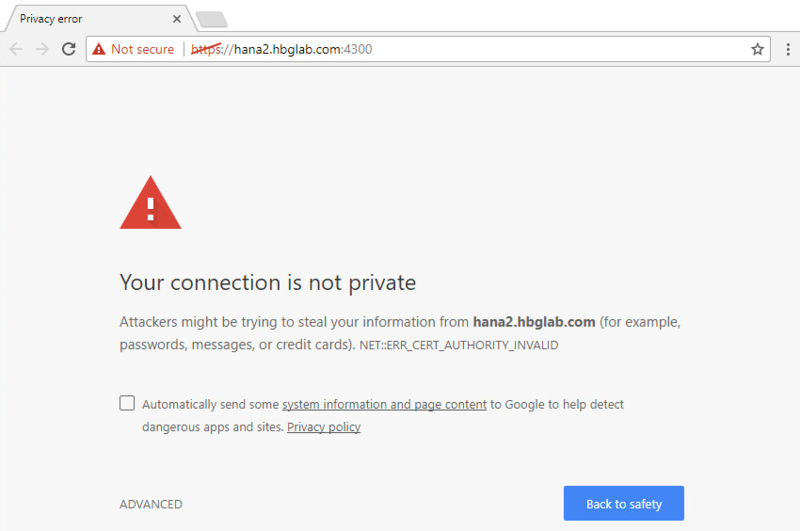 If your website doesn’t have an SSL Certificate, Google (the world’s most popular browser)will let visitors know your website is not secure. Historically, it was always important (and in some cases a requirement) for e-commerce websites to have an SSL Certificate. The importance was to protect customers credit card information and help search rankings. Now-a-days we turn to the internet more and more; to find a business, research a product, read reviews, buy, sell, just about everything. So it’s not surprising really, that online security has become a necessity for Google. If you don’t have an SSL Certificate, a secure connection cannot be established, that means, your company information will not be digitally connected to a cryptographic key. Don’t scare your customers away, Nettl can help! Contact your local Nettl Studio today about getting an SSL Certificate on your website today!